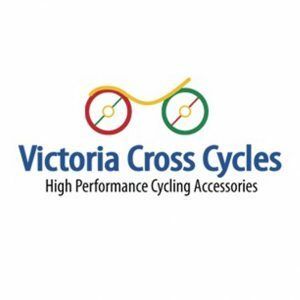 The Great Railway Cycle features 30K, 70K and 100K distance options to accommodate a wide range of participants. 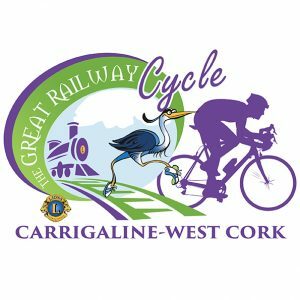 The event visits many of the towns served by the old Bandon & South Coast Railway, heading west from Carrigaline towards Bandon and Clonakilty. 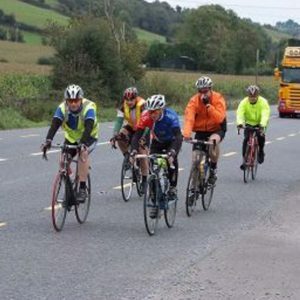 The 100K route follows the Owenabue river as far as Halfway, passing through Ballygarvan and Ballinhassig and heads to Inishannon and Bandon before turning south to Kilbrittain. From there it heads west through Inchybridge to Ballinascarty and continues up the main N71 to Gaggin where soup and sandwiches will be provided. The route then returns to Carrigaline via the Dunmanway road passing through Bandon, Crossbarry and Halfway. The 70K route follows the 100K route as far as Bandon but then continues on west to join up with the return leg of the 100K route at Gaggin. The 30K route follows the other two routes as far as Halfway and then returns to Carrigaline. See a full preview of the 100km and 70km routes routes below. All routes will start from the Carrigaline Lions Youth Centre on Church Road, Carrigailne and will also finish at the Youth Centre.